About Captain Marvel Journal: Fly Higher! 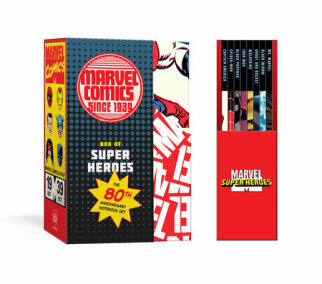 A prompted journal for Captain Marvel fans and superhero-loving teens that will inspire them to be confident and brave. 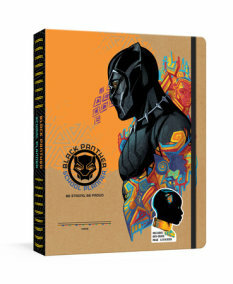 Based on the Marvel Studios film Captain Marvel, this empowerment journal is perfect for teens and tweens who want to find their inner strength like Captain Marvel. 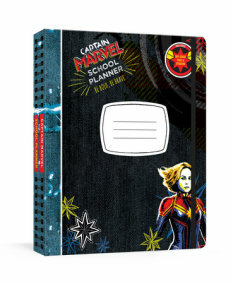 Packed with thoughtful prompts and words of encouragement, Captain Marvel Journal: Fly Higher! will inspire confidence and acceptance, encouraging kids to love themselves—and others—for who they truly are.